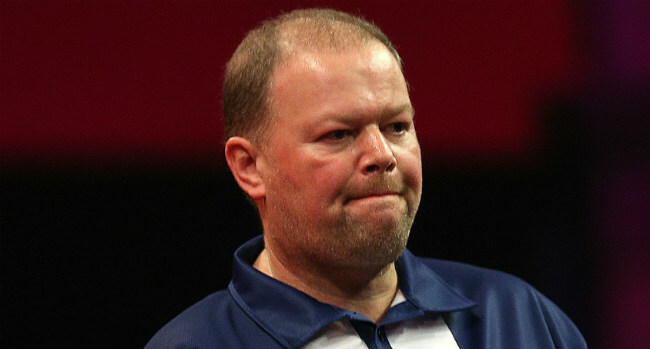 The Arklow Bay Hotel will play host to five time World darts Champion Raymond Van Barneveld and Vincent Van Der Voort this evening. 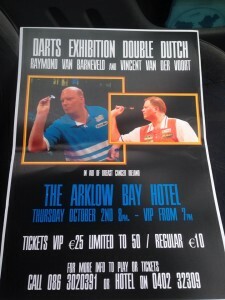 The Dutch darting duo will take on some of Wickow’s finest in an exhibition in aid of Brest Cancer Ireland. 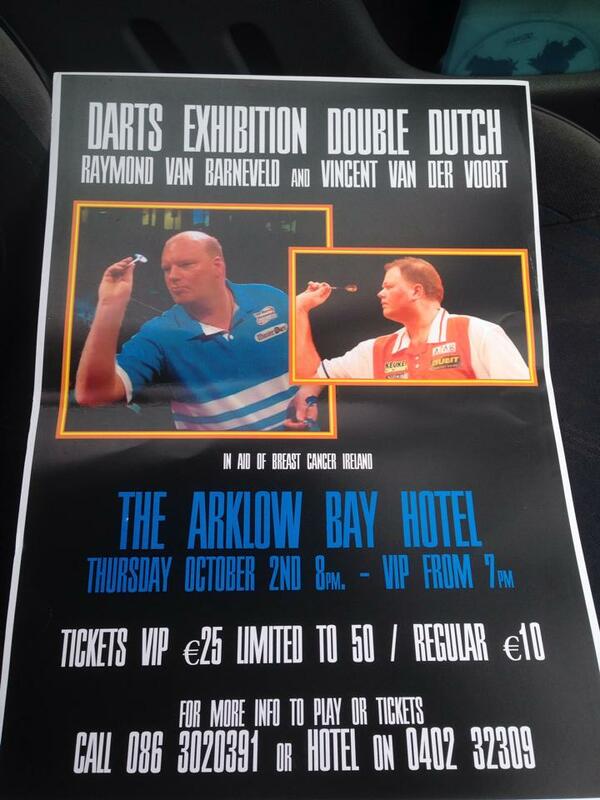 Tickets for the event are €10, with a limited number of VIP tickets available for €25.